Much like fashion, food goes in and out of style in the blink of an eye. From fondue to avocado, the industry has seen palates evolve year-to-year, as guests welcome emerging food trends to their plates. Diners have recently become more daring, seeking out culinary experiences that are guaranteed to leave a lasting impression. A survey from Global Data revealed that Millennials are more likely to try novel flavors, with 79 percent stating that they “enjoy experimenting with products from different cultures or countries.” This willingness to try new foods has led restaurants to make a choice: adapt to adventurous diners or keep it classic? 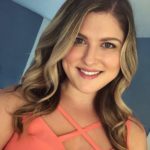 Whether it’s staying active on social media, reading restaurant management blogs, or staying connected with other owners and chefs, trendwatching is a key to keeping customers interested. Restaurateurs that are in-tune with the trends around the industry are likely to attract customers that are on the hunt for the next best thing in the culinary world. Upserve surveyed 2018 menu and sales data from nearly 9,000 restaurants to dig into what food trends drove the most orders, and which are being left behind. Many emerging food trends popped up across the country in 2018, but few made restaurant customers curious more than these unique eats. If these ingredients aren’t already on your menu, you might want to think about updating your current menu to keep your customers coming back. 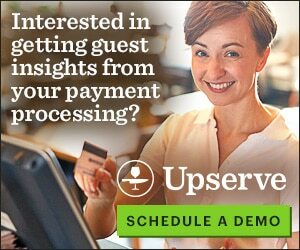 Data from Upserve customers revealed a 99 percent increase in CBD menu items in 2018, setting up 2019 as the year of CBD. 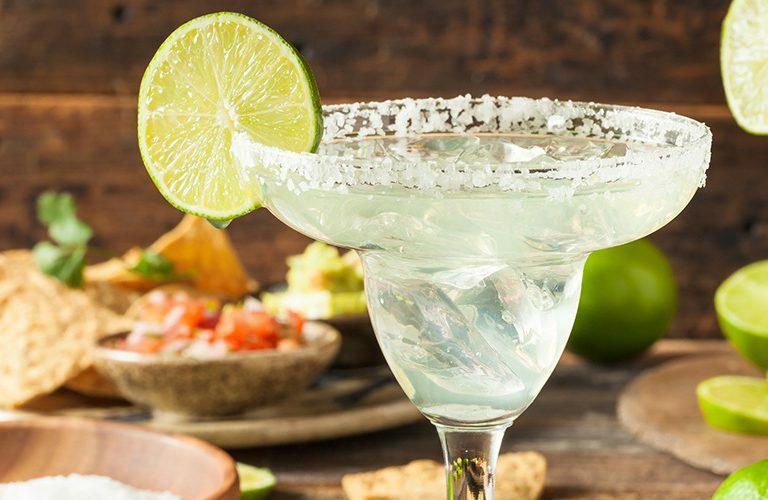 From baked goods to CBD-infused beverages, restaurants across the country are responding to a consumer demand to chill out. Before you consider adding CBD to your menu, it’s important to consider the implications of infusing your cocktails and lattes with the oil’s soothing benefits. 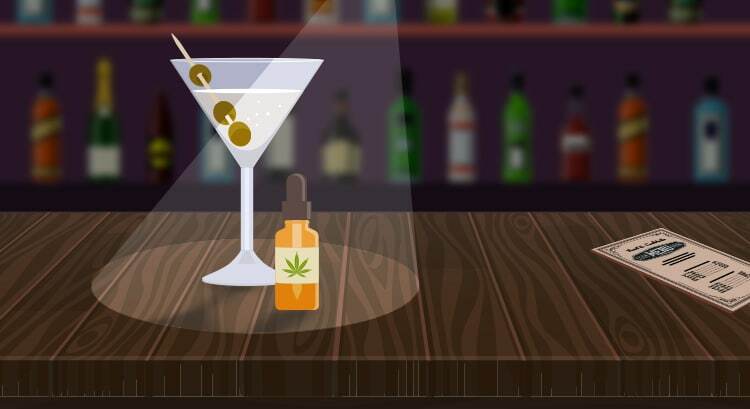 The science behind combining CBD with alcohol is mixed, which is why some restaurants are erring on the side of caution when it comes to CBD dosing on their menus. Due to the lack of research around dosing CBD, it is recommended that owners and managers start with small doses to be safe, or limit doses per customer. 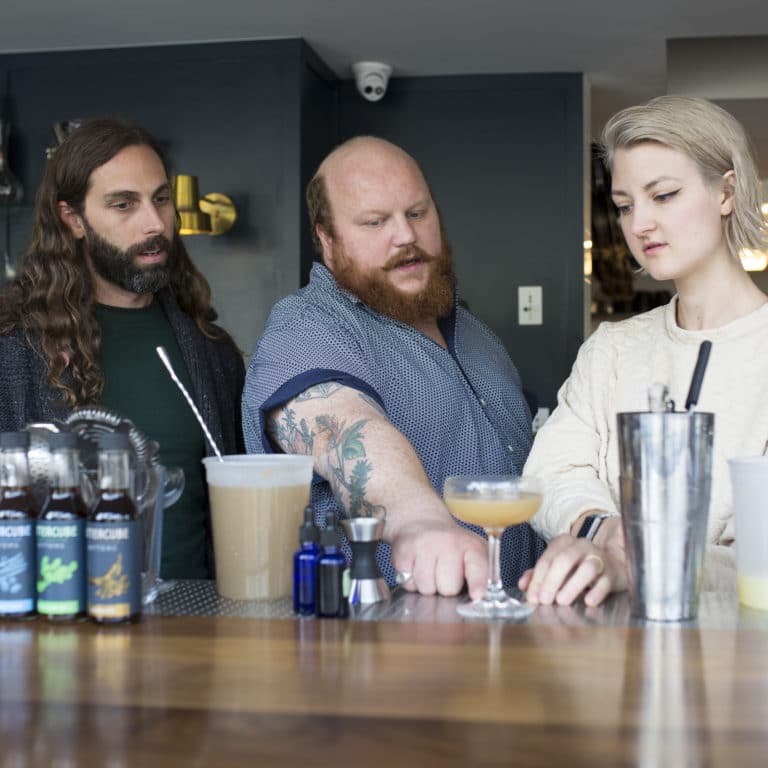 At River and Woods, there are no formal limits for customers ordering CBD cocktails or food. Refreshing your menu in 2019? Our Smart Menu Builder can help. The wellness trend continues: a recent obsession with gut health has consumers turning to naturally preserved foods. This means that fermentation has swept the restaurant industry, with a staggering 149 percent increase on Upserve customer menus, making it the biggest trend in 2018. One of the most popular items to take the food industry by storm? Kombucha. This fermented, sweetened, slightly effervescent, functional tea beverage has popped up everywhere from restaurants to mass retailers. What does this fermentation trend mean for restaurants in 2019? Restaurants should expect more customers to be seeking the probiotic-filled foods all year long. 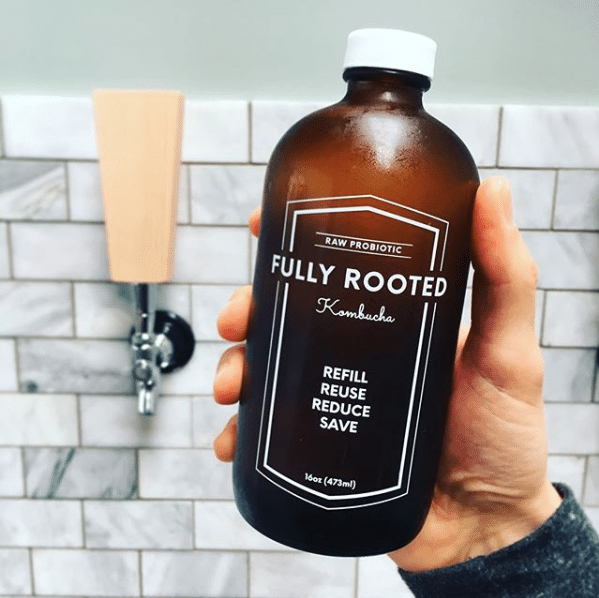 Fermentation carries a wide range of health-related benefits, including necessary enzymes, omega-3 fatty acids, and vitamin B. With a variety of categories for fermentation to live on restaurant menus—including vegetables, beverages, and dairy products—chefs can have fun getting a little funky in the kitchen with fermentation. Looking for ideas? Try adding kimchi to a dish or kombucha to your cocktail menu. Your most adventurous customers, and their digestive systems, will thank you. Plant-based foodies have grown fond of the world’s largest tree fruit, jackfruit, which saw a 52 percent increase on restaurant menus. The fruit is native to India and Southeast Asia, and packs a nutritional punch for vegetarians as a good source of protein, calcium, iron, and potassium. As an adaptable food, jackfruit is commonly used as a meat substitute in meatless dishes. Unripe jackfruit has a meat-like taste and texture, and when cooked the fruit is transformed into a savory meat substitute similar to pulled pork, perfect for tacos or sandwiches. While some cooking methods quickly become stale, fire roasting has worked its way into American kitchens with a 19 percent increase on restaurant menus. Fire roasting vegetables and fruits results in a depth of flavor not attainable with regular roasting or baking, creating a variety of smoky flavors for chefs to offer customers. Looking for ways to bring the flame to the kitchen with fire-roasted menu items? Heat up your menu with a fire-roasted tomato bisque, fire-roasted shrimp tacos, or try adding a fire-roasted green chile jam to chicken, pancakes, or a burger for a subtly sweet burn. 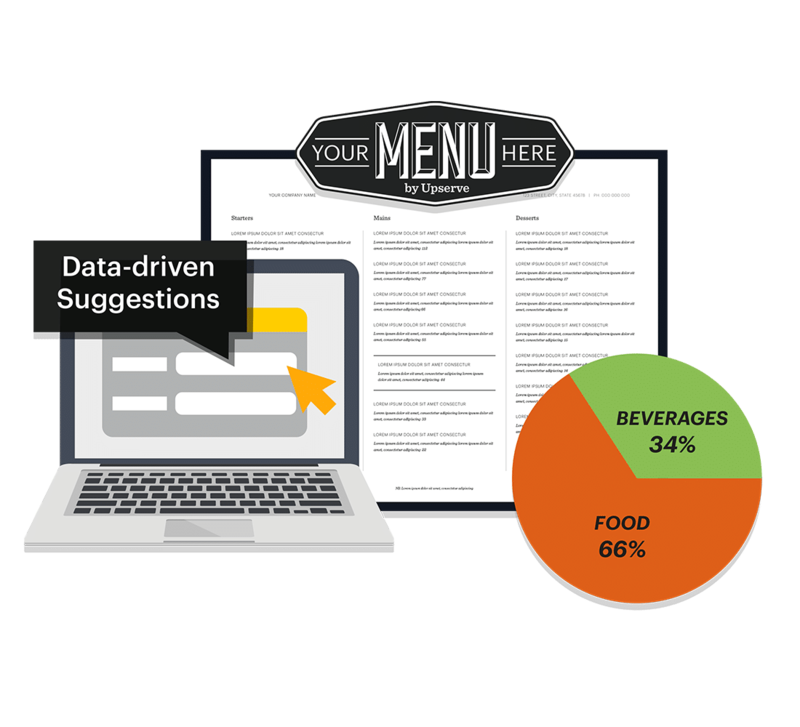 Build a data-driven menu with help from our Restaurant Menu Template. The last trend is not so much a food of the future, but a sign that consumers are continuing the trend of going back to their roots. With diets that focus on wholesome, unprocessed foods, ancient grains saw an 11 percent increase on restaurant menus in 2018. Grains such as teff, einkorn, amaranth, millet or spelt may sound rather exotic to the average foodie, but health-conscious consumers are well versed in these carbohydrates that provide more nutrition than a simple grain. “Quinoa is probably number one in trending grains,” says Mike Kostyo, senior publications manager for Datassential, a food industry market research firm. Quinoa’s menu mentions are up 350 percent over the past four years, and the grain is on the menu at one in five fast casual restaurants. It’s remarkable growth for “something a decade ago most people had never heard of,” Kostyo told QSR Magazine. When it comes to consumption in the U.S., the International Food Information Council Foundation’s 2018 Food & Health Survey indicates Americans rank healthful eating as one of their top three concerns. With 36 percent of Americans between the ages of 16-34 are on a diet or specific eating pattern, eating healthfully is a priority now and into the future. While eating healthy is not typically reserved for fast food or fast casual eateries, ancient grains have taken over the QSR space in the form of grain bowls. A far cry from your grandmother’s bowl of brown rice and overly steamed broccoli, these bowls are vegetable goodness atop a canvas of grains, and brightened with unexpected flavors such as pickled vegetables, Thai basil, and spicy dressings. Consumers love QSRs because of the wealth of options, which makes grain bowls a perfect fit for this concept: customers move down the line, choosing from charred broccoli, smashed cucumbers, crunchy chickpeas, shaved brussel sprouts, and over a dozen more ingredients depending on the location. Get in on this new, ancient trend by creating your own delicious grain bowl to offer on your menu, or give your customers the opportunity to create their own healthy masterpiece. What’s Next for Restaurant Menu Trends? While restaurants made room on their menus for CBD, jackfruit, and fermented foods, a few items were left in dust in 2018. Despite fermented foods’ rise in 2018, sauerkraut saw an 18 percent decline on restaurant menus, allowing chefs to experiment fermenting ingredients other than cabbage. Vegetarian favorite king oyster mushrooms were also dropped from menus, with a 93 percent decline in 2018, likely replaced with jackfruit recipes for non-meat eaters. Wallace believes that 2019 will bring an uncomplicated approach to restaurant menus. 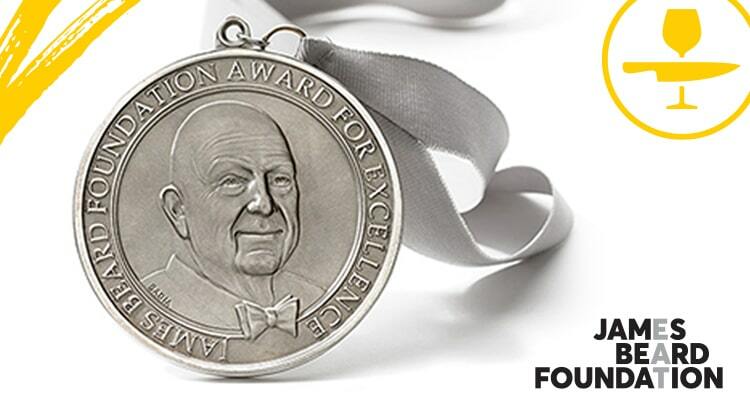 “I think we will continue to see people seek new items to recreate classic, simple dishes. Simplicity. That’s the 2019 trend prediction in one word,” he says.